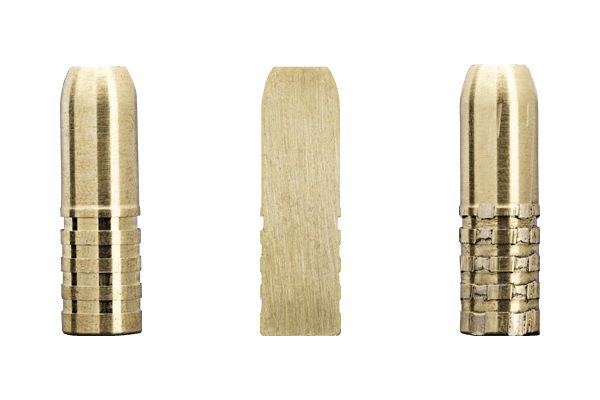 Strong, flat nosed, solid brass bullet that is non-toxic and contains no lead. Power grooves designed for less friction. 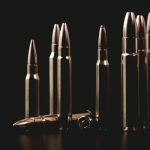 The bullet penetrates tissue deeply and realibly without expanding. DS-Solid is reliable dangerous game bullet for special hunting situations. Naturally, we have chosen the best components to meet the needs of hunters and shooters. 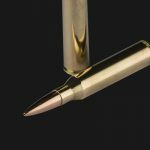 Our cartridge table contains relevant information on calibers, bullet types and their trajectories. 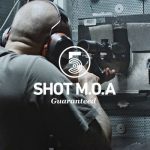 All Sako and Tikka rifles and cartridges are tested to guarantee 1 MOA or better accuracy – straight out of the box. 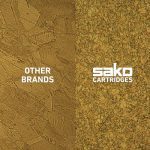 Our products are continuously tested for Sako’s high standards on accuracy, performance, stopping power and reliability. 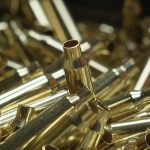 Every bullet and case is individually inspected, the deviation of the highest quality single-base powder charge is minimized and the ignition time of the primers remains constant, providing for a quality that exceeds the precision of hand loading. 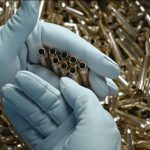 Due to a proprietary heat treatment method, as well as zero impurities of the case material, our cartridges have the industry’s highest reloadability and pressure resistance, maximizing the lifespan and safety of any rifle. Picture: Depicted on the left is the average metallurgic microstructure of other high quality brass. Depicted on the right is the small-diameter grain structure of the Sako brass. 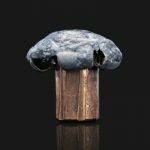 All hunting loads and bullets are developed at the Sako ballistics laboratory. They are tested during real big game hunts for optimal weight retention and double-diameter mushrooming for maximum impact. 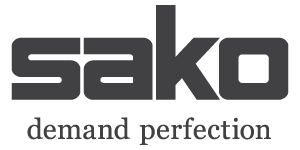 Sako manufactures cases and bullets suited for reloading. Their heavy-duty quality meets the experienced hunter’s demands for accuracy and durability. We’ve released a new caliber, .338 Lapua Mag that is dedicated to long-range target shooting and hunting. This open-tip match bullet has extremely good accuracy – 1 MOA at 1000 yards or better. 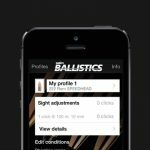 The Sako Mobile Ballistics App is an easy-to-use ballistic calculator allowing hunters and long-range shooters to identify the right cartridge for the given purpose. You can also use the calculator in your browser.